Discussion in 'Supplier' started by VitoriaRi, 20 Mar 2018. 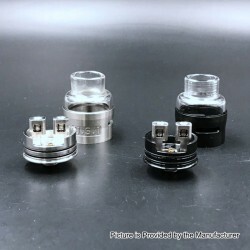 Introducing a new and high quality clone.The U.S.1 V2 RDA Clone is constructed from stainless steel and glass with 24mm diameter. 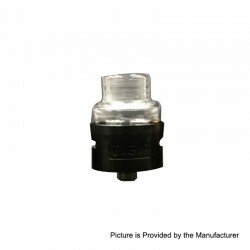 The drip tip and top cap are integrated as one piece. The deck comes with dual post design and can handle fancy coils with large post holes. The side airflow hits the coils directly for massive clouds and dense flavor. 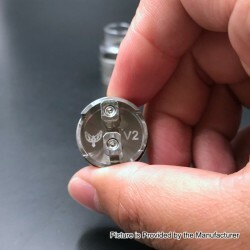 The U.S.1 V2 RDA Clone - Rainbow is in stock now at 3FVAPE. 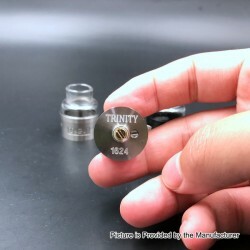 The U.S.1 V2 RDA Clone is in stock now. 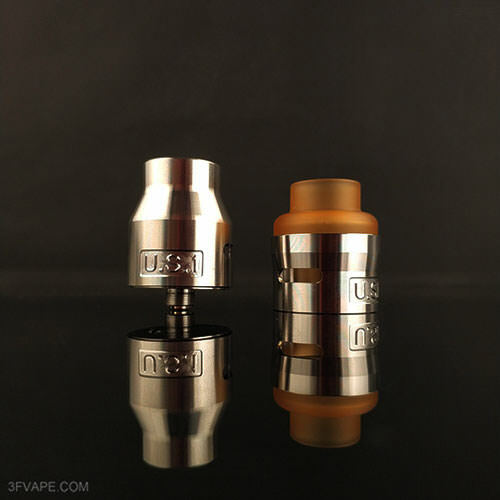 The U.S.1 V2 RDA Clone - Silver is in stock now.